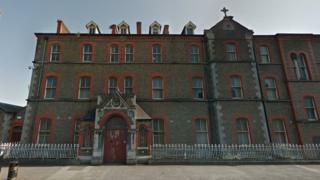 The planned sale of a former Magdalene Laundry site has been blocked by Dublin city councillors. The two-acre site on Sean McDermott street was to be sold to an international hotel chain and used for a 350-bed hotel. 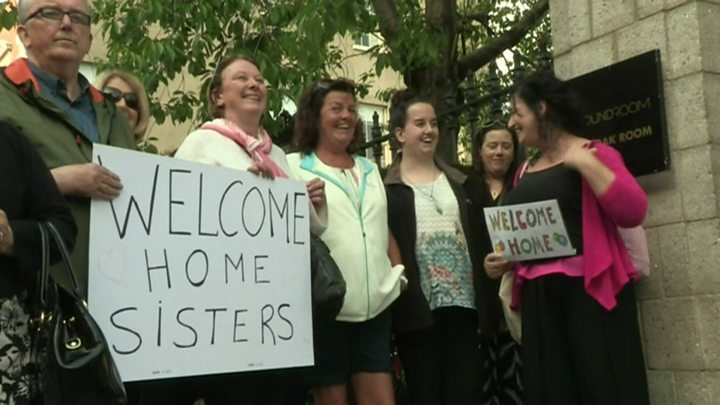 Dublin City Council took ownership of the property in 1996 in a land transfer with the Sisters of Charity. On Thursday evening, councillors voted to halt the sale. Councillor Gary Gannon, who proposed the motion, said when the council took control of the land it “became custodians not only of its bricks and mortar but its terrible legacy of torture”. He told the council that many of the women who were placed in the laundries had their names removed and deserved an appropriate memorial that recognised their identities. “There is a responsibility on us as custodians of that building, to provide a place where people can be remembered in an honourable way,” he added. The motion was carried with 37 councillors voting to support the motion while eight voted to reject the motion. City council deputy manager Brendan Kenny said not supporting the development of the inner-city site was a “missed opportunity” but added that the council will “respect the vote of the councillors”. Some survivors of the Magdalene Laundries were in the public gallery and applauded the decision when the vote was read out. Earlier in September, councillors discussed the proposals, but they ran out of time before a vote could be held. In February 2013, then Taoiseach (Irish prime minister) Enda Kenny apologised to the 10,000 women who had passed through the laundries.